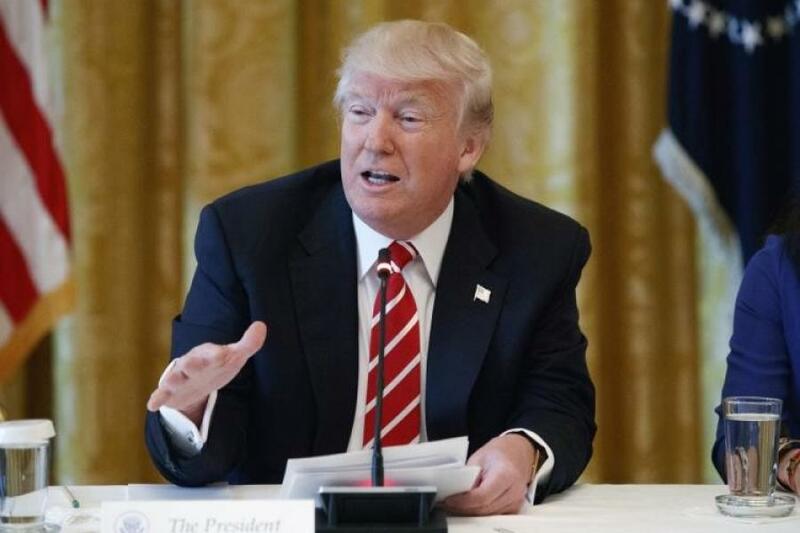 President Trump announced Nov. 20 that he will reveal his infrastructure package proposal once Congress passes changes to the tax code. So far, the House passed a tax plan the week of Nov. 13, while the Senate is still working. Republicans in Washington would like to pass and finalize both of the bills before Christmas, The Hill reported. According to Rep. Sam Graves (R-Mo. ), officials from the Trump administration have begun early talks with lawmakers about the infrastructure plan, thanks to the quick work with the tax bills, The Hill reported. Although there have not been many details revealed about the prospective infrastructure package, White House tech policy adviser Reed Cordish stated that the administration does have a 70-page document together about infrastructure, which is in the process of being finalized. According to Cordish, Congress will eventually receive the document to use as a springboard for creating the legislation, The Hill reported.